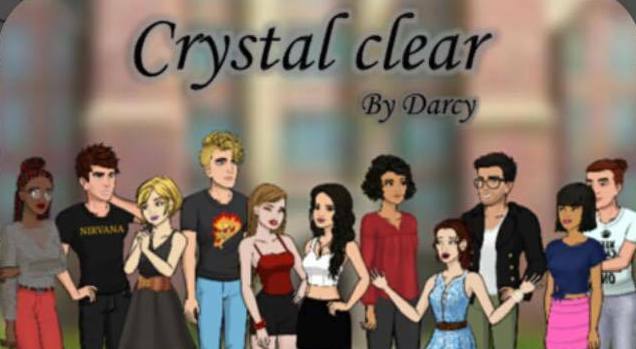 HUGE congratulations to this month's story competition winner... (drum roll)... Darcy! Here is Darcy's story, make sure you go check it out and go show it some love! This is the story of an innocent but strong girl who has to learn how to deal with people. Will Onyx Meyer find love, hate, heartbreak, happiness, truth or lies? Or maybe all of it. 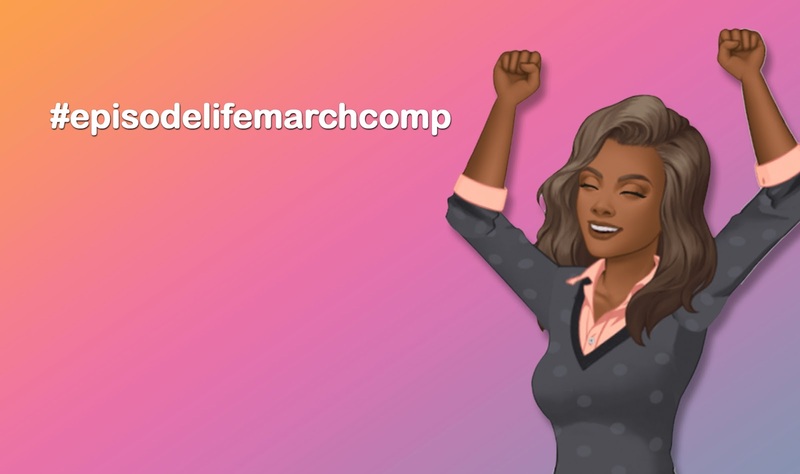 Episode Life: Episode Life March Competition!